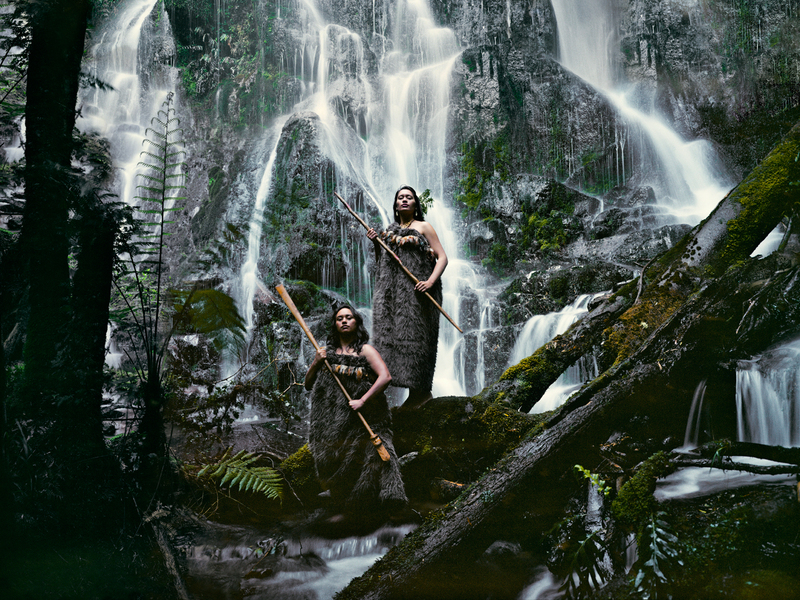 Spending 2 weeks in each tribe, Jimmy became acquainted with their time-honoured traditions, joined their rituals and captured it all in a very appealing way. His detailed photographs showcase unique jewellery, hairstyles and clothing, not to forget the surroundings and cultural elements most important to each tribe, like horses for Gauchos. 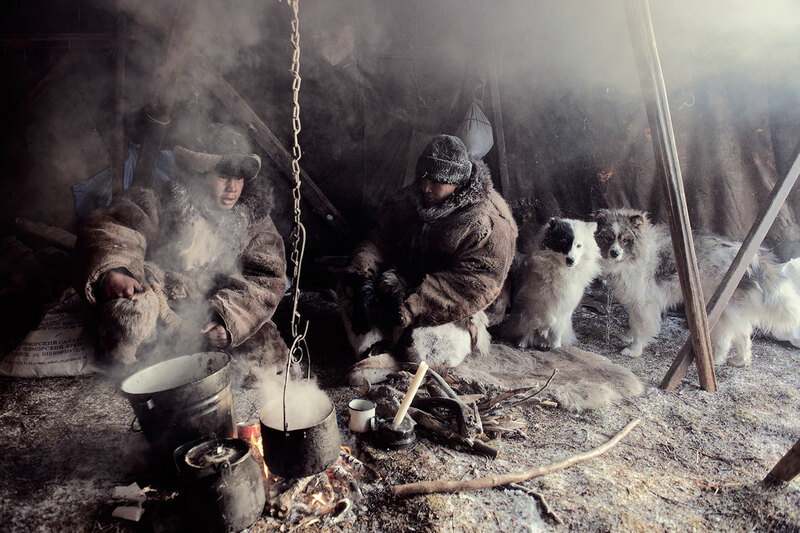 1- The Nenets are reindeer herders, migrating across the Yamal peninsula, thriving for more then a millennium with temperatures from minus 50°C in winter to 35°C in summer. Their annual migration of over a 1000 km includes a 48 km crossing of the frozen waters of the Ob River. 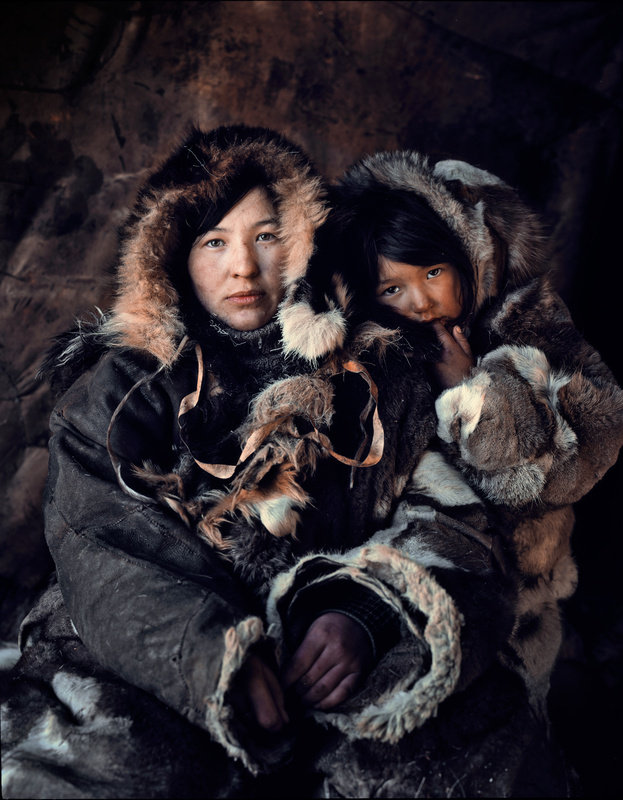 2- The Kazakhs are the descendants of Turkic, Mongolic and Indo-Iranian indigenous groups and Huns that populated the territory between Siberia and the Black Sea. 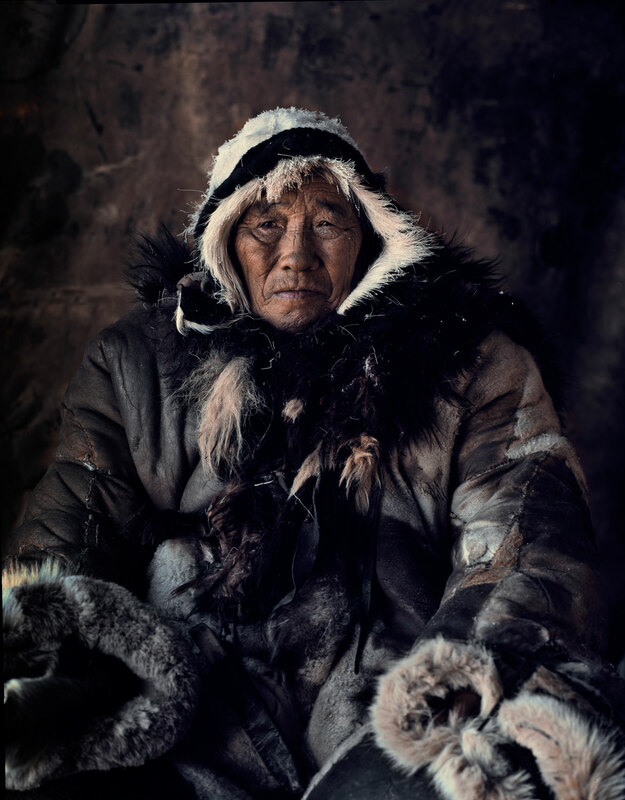 They are a semi-nomadic people and have roamed the mountains and valleys of western Mongolia with their herds since the 19th century. 3- Goroka is the capital of the Eastern Highlands Province of Papua New Guinea. The indigenous population of the world’s second largest island is one of the most heterogeneous in the world. 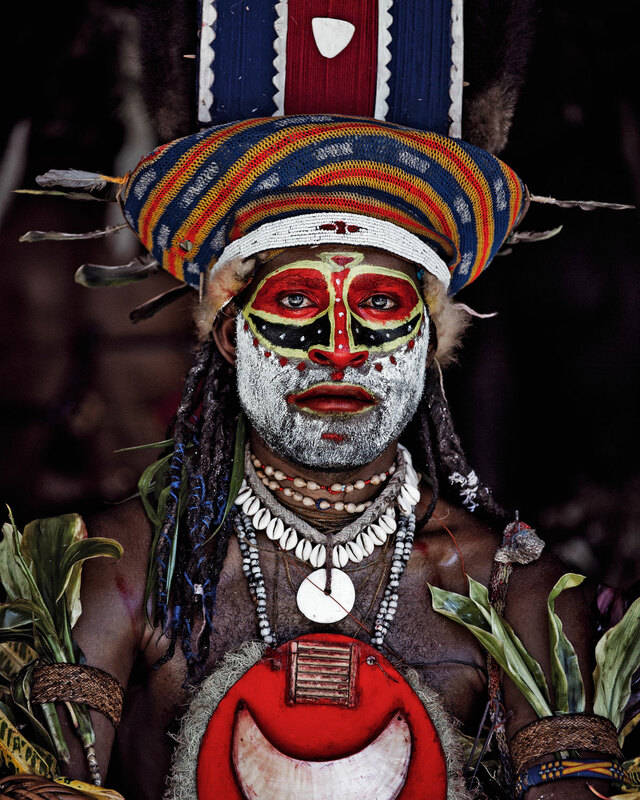 The harsh terrain and historic inter-tribal warfare has lead to village isolation and the proliferation of distinct languages. A number of different groups are scattered across the highland plateau. 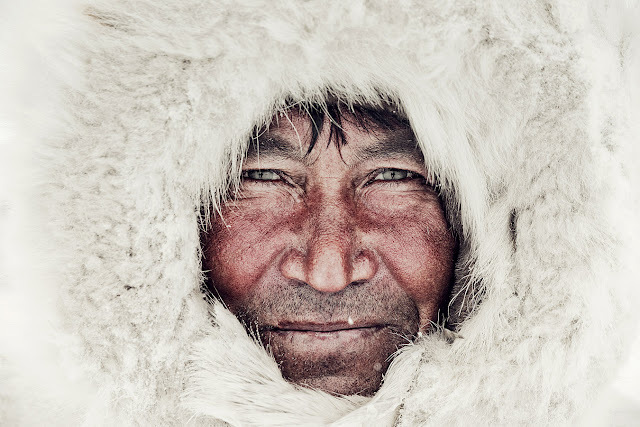 4- The ancient Arctic Chukchi live on the peninsula of the Chukotka. 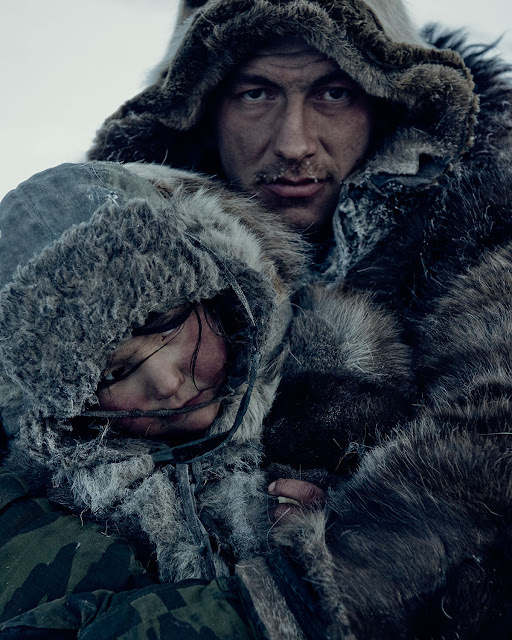 Unlike other native groups of Siberia, they have never been conquered by Russian troops. 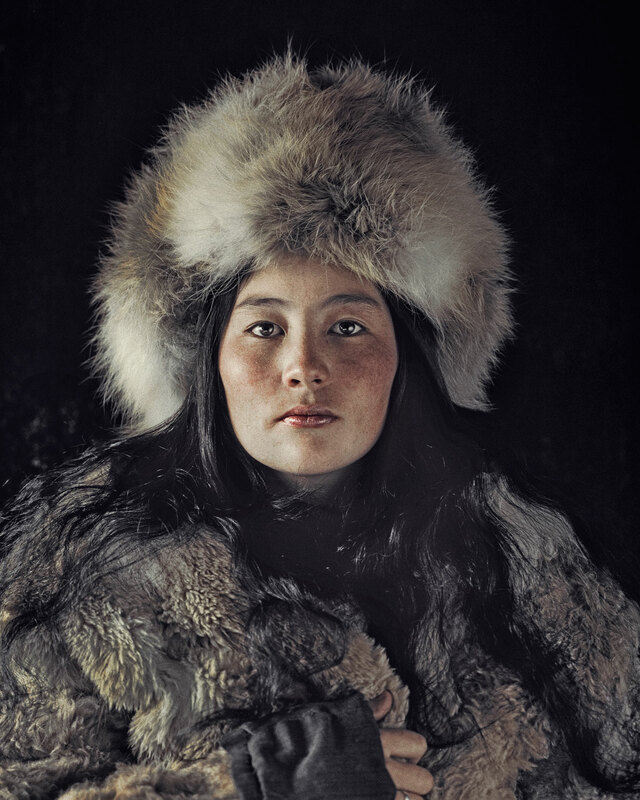 Their environment and traditional culture endured destruction under Soviet rule, by weapon testing and pollution. 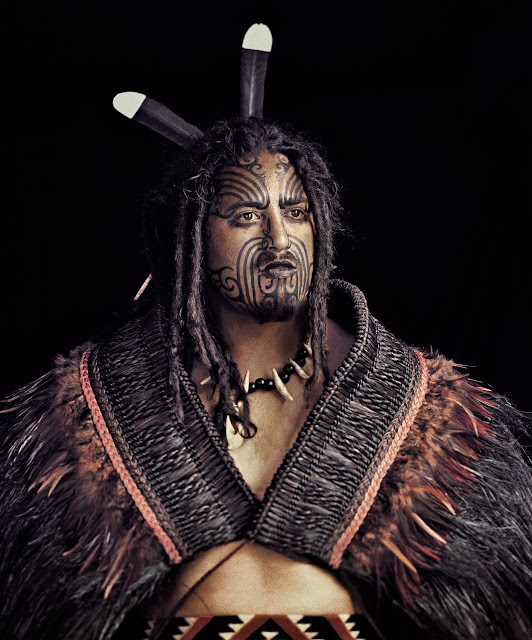 5- Maori: The long and intriguing story of the origine of the indigenous Maori people can be traced back to the 13th century, the mythical homeland Hawaiki, Eastern Polynesia. 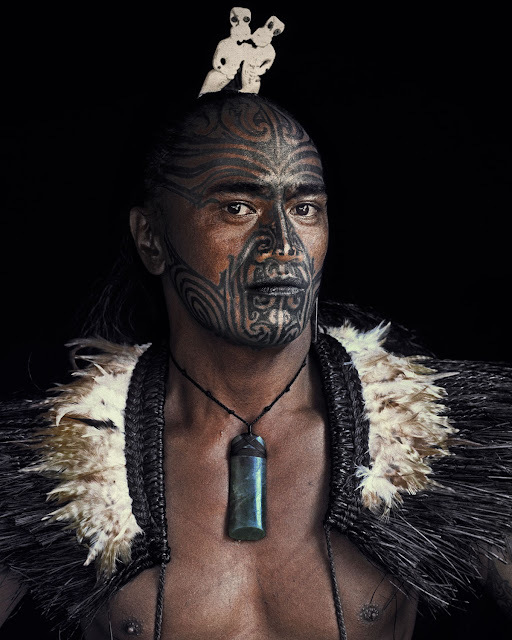 Due to centuries of isolation, the Maori established a distinct society with characteristic art, a separate language and unique mythology. 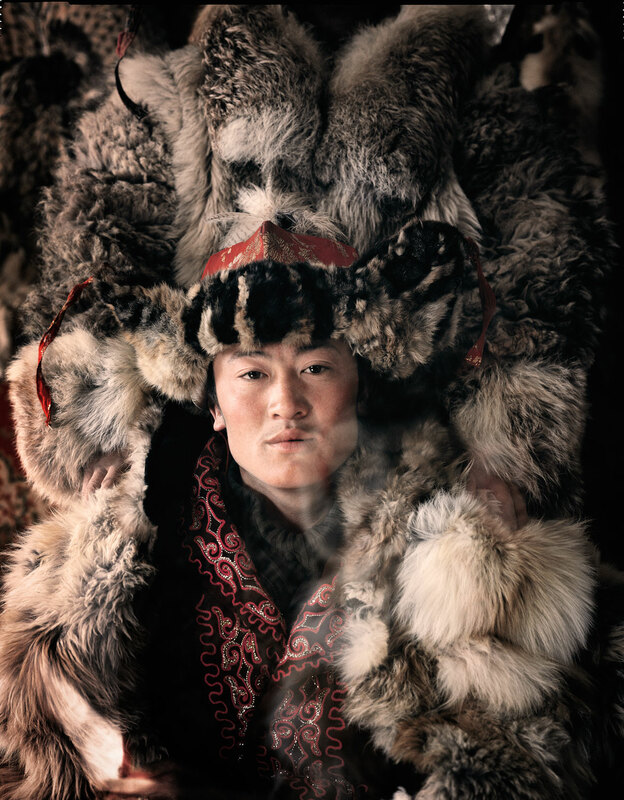 6- Chele Village, Upper Mustang: The former kingdom of Lo is linked by religion, culture and history to Tibet, but is politically part of Nepal. 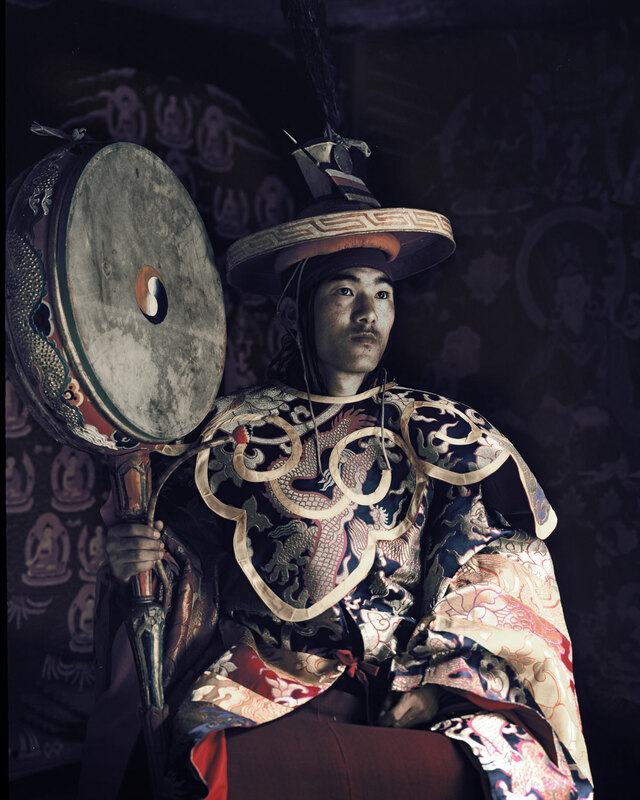 Now Tibetan culture is in danger of disappearing, it stands alone as one of the last truly Tibetan cultures existing today. Until 1991 no outsiders were allowed to enter Mustang. 7- Ladakh (meaning ‘land of the passes’) is a cold desert in the Northern Indian state of Jammu and Kashmir. It is divided into the mainly Muslim Kargil district and the primarily Buddhist Leh district. 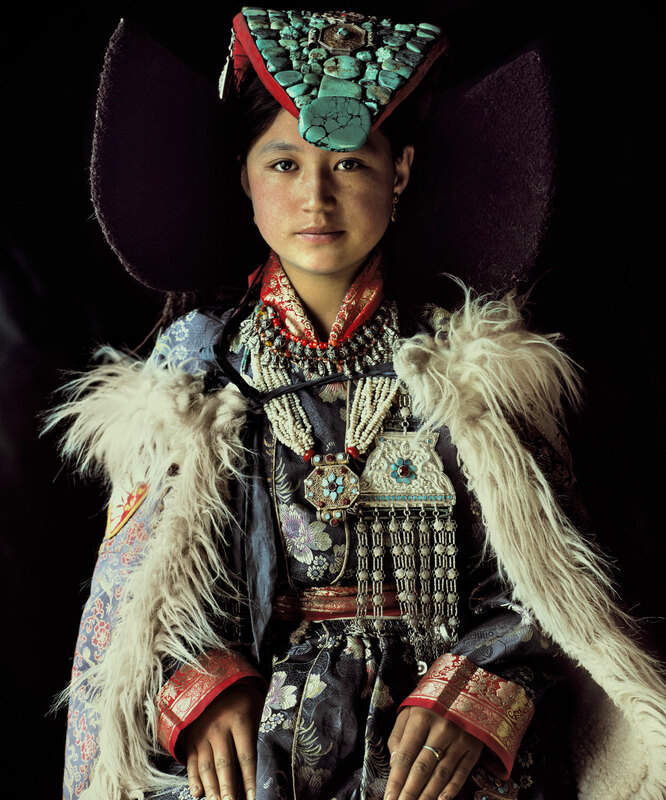 The people of Ladakh have a rich folklore, some of which date back to the pre- Buddhist era. Responses to " Stunning Portraits Of The World's Remotest Tribes By Photographer Jimmy Nelson"
Beautiful People, Beautiful Photos ! Photos superbes et peuples fiches de connaissance et de sagesse... Merci. 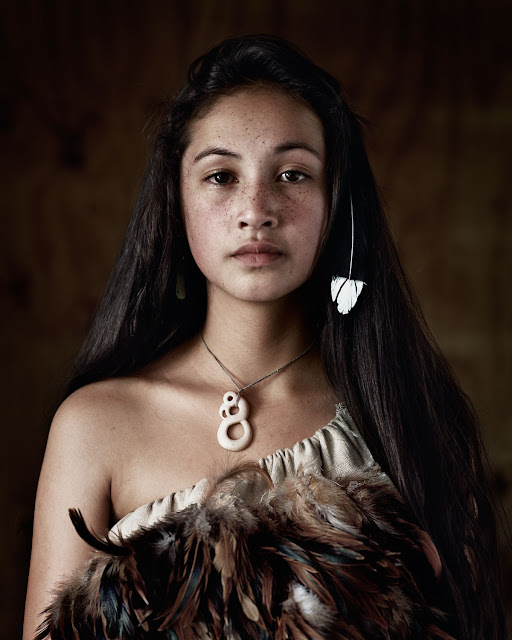 Depth of soul, countenance of ancestors from eons gone by now touched like a whisper, eyes speak far beyond the photo. Thank you. So much more rich history than I was ever 'taught' in school! 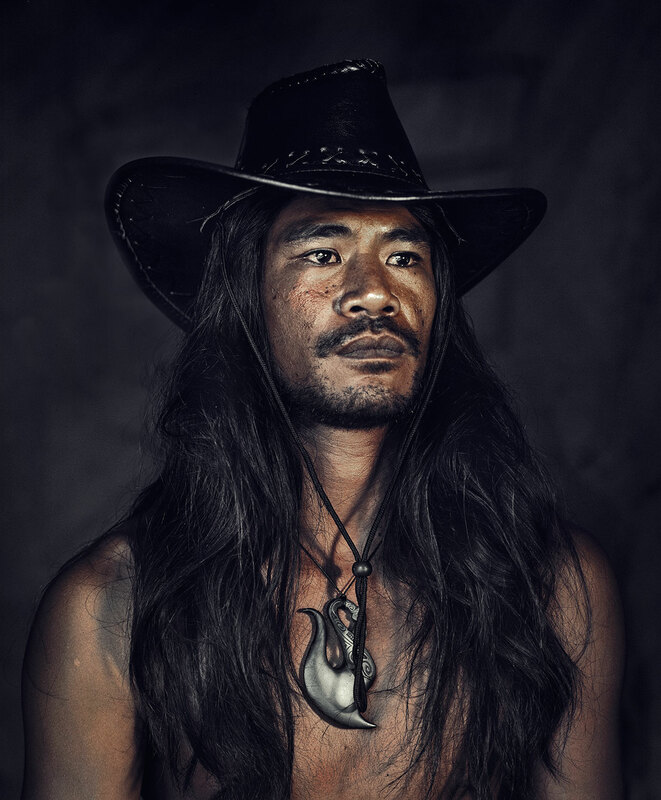 Fabulous photos...thank you so much!